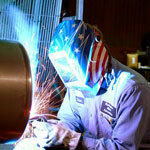 The electrical distribution industry is one of the niche markets in which Washington Metal Fabricators specializes. Our years of experience, specialized equipment, and rigorous testing procedures have given us the opportunity to manufacture leak-proof tanks and other components for various industry leaders. 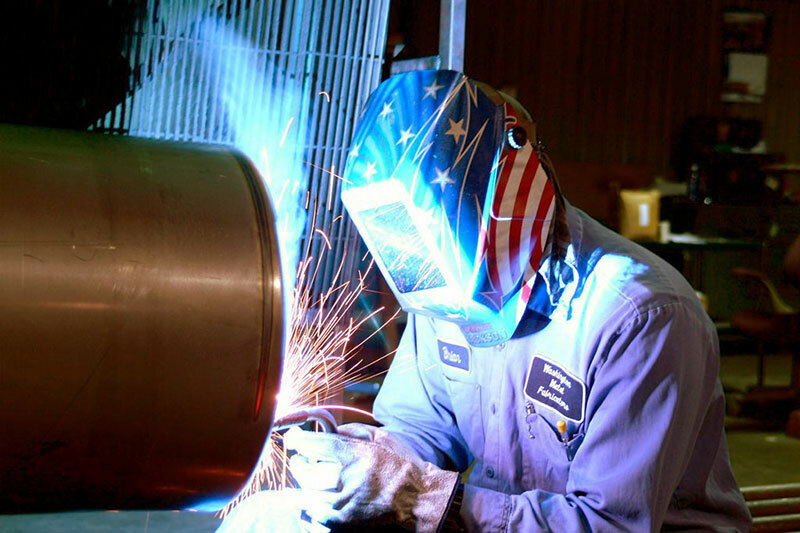 The Tank Division staff understands what it takes to engineer and manufacture durable tanks that correspond with your needs. Our employees strive to meet all of your design requirements, down to the last detail. 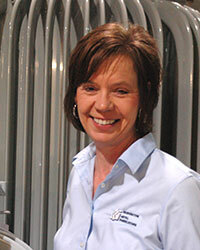 Our Tank Division Manager, Lori Kleekamp, has been with us since 1989. Along with managing the division, she also occupies the position of our ISO management representative. Each day she takes on the responsibility of ensuring that we produce quality products and follow procedures. Lori speaks the language of the industry and makes sure that nothing is lost in translation between you and her team. Let Lori’s expertise help you solve manufacturing problems.